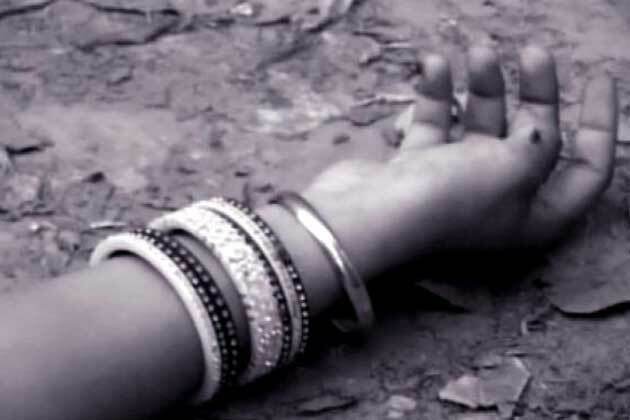 A man killed his cousin Noor Bibi and her friend Muhammad Yousaf in Naseerabad’s Goth Magheem on Saturday. According to the police, the accused, identified as Hasil Khan, opened fire on his cousin and her friend and fled the scene. Police and rescue workers rushed to the scene but the victims died on the spot. The bodies were then shifted to district headquarter hospital for medical and legal formalities after which they were handed over to the relatives of the deceased. “The hunt for Hasil Khan is underway,” police said. On Average, 650 people are killed for ‘honour’ in the country annually, according to the Human Rights Commission of Pakistan (HRCP). It is worth mentioning that since most honour killings go unreported in the country, the actual number is expected to be much higher.